It has been over six months since the International Court of Justice has banned whaling in the Antarctic, but Japanese government officials continue to argue in favour of the practice. Whaling refers to the hunting and killing of whales for their meat and oil, dating as far back as 3000 BCE. Whaling for purposes other than research has been outlawed since 1986, however, whale meat still remains on the menus of many restaurants – and even schools across Japan. In March, the ICJ ruled that the Japanese whaling program was not as "scientific" as initially claimed. The Japanese government defended the scientific objectives of its whaling industry, insisting that capturing whales allowed for the monitoring of the Antarctic ecosystem, detecting changes in whale populations, and managing minke whale stocks. 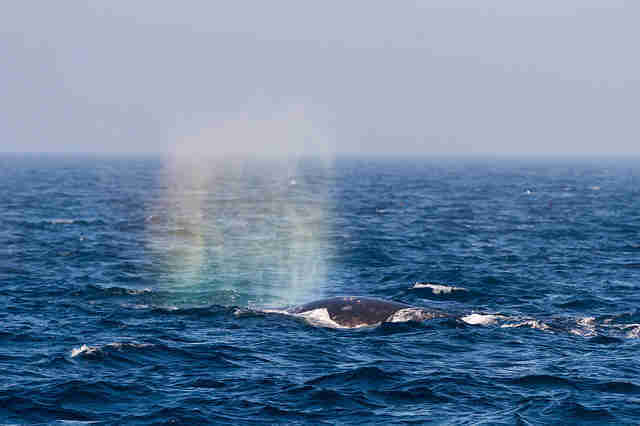 However, it was soon revealed that the planned sample sizes of 850 minke whales, 50 fin whales, and 50 humpback whales were not only arbitrary, but also differed greatly from the actual number of whales captured each year. 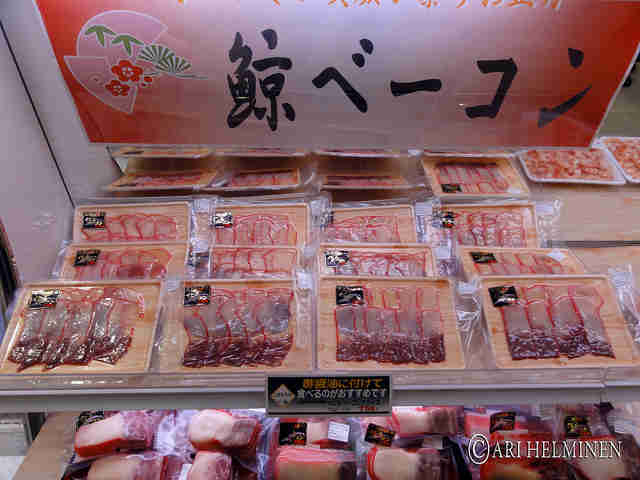 Moreover, the scientific permit that requires whale meat to be used (granted by Japan itself) meant that the meat was quickly sold on to shops and restaurants. 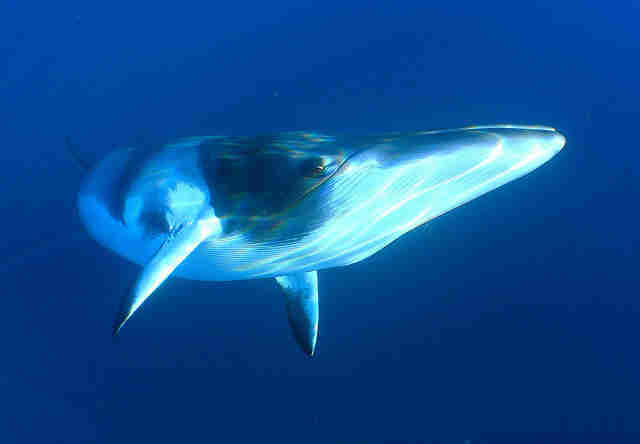 Under Australia's leadership, the court concluded that the planned scientific program did not match the realities of the whaling industry in Japan and therefore violated the 1946 International Convention for the Regulation of Whaling. The ruling was considered a victory for the conservationists, but it failed to completely close the loophole that continuously allows whaling for scientific purposes, as in Norway and Iceland for instance. This means that if Japan was to put together a program that satisfies the requirements of the court, it will be allowed to continue hunting whales whose populations have been in danger since the 1930s. 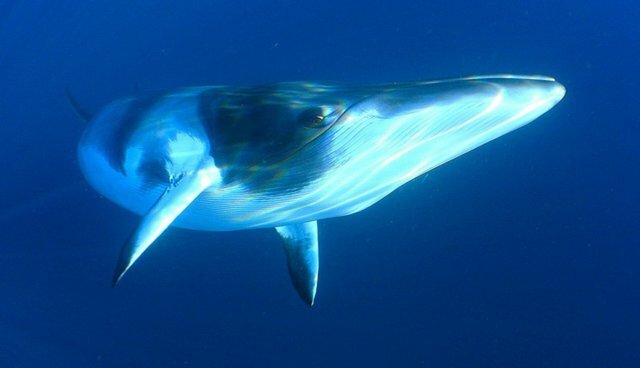 Indeed, Japanese government officials have recently proposed plans to resume the killing of whales, with the condition that fewer and only minke whales, the second smallest species of baleen whale with a characteristic white band on each flipper, will be targeted. The proposal is to be announced at the International Whaling Commission's meeting later this month and officially submitted to the IWC's scientific committee in November. Commercial whaling first emerged in the 17th century and by the mid-20th century whale population worldwide has plummeted. A number of legal loopholes have allowed some countries to continue whale hunting, resulting in 30,000 whales having been killed since 1986. Japan in particular has had a long history of whaling, whale meat becoming a particularly important source of protein post-World War II. In 2006, over 5,000 tons of whale meat was sold in Japan. Since then, however, the demand for whale meat has been in a steady decline with up to 20 percent of the catch going unsold, contrary to the government's insistence on hunting whales. The advance of technology has meant that learning about whales no longer requires killing them; DNA samples can be collected from the whales' shed skin, blubber, and feces. Tiny remote-controlled helicopters flying over whales' blowholes have been collecting mucous and vapor samples to research bacteria held by the whales since 2008. Meanwhile, whale population sizes can be determined through remote monitoring, which involves sighting and acoustic surveys, as well as photo-identification of individual animals. With such advanced technology at our disposal, capturing whales for research and scientific purposes is slowly becoming an outdated practice. By Jans Mynbayeva Frontier is an international non-profit volunteering NGO. Frontier has over 300 dedicated conservation and community development projects as well as plenty of inspiring gap year ideas to help make your time out meaningful. For more information on all the opportunities available please visit www.frontier.ac.uk. Check out Frontier's blog ‘Into the Wild' where you can read more articles like this! Happy reading! Get more from us on social media with Facebook, Twitter, and Pinterest. See more from volunteers on YouTube, Flickr and Instagram #FrontierVolunteer.